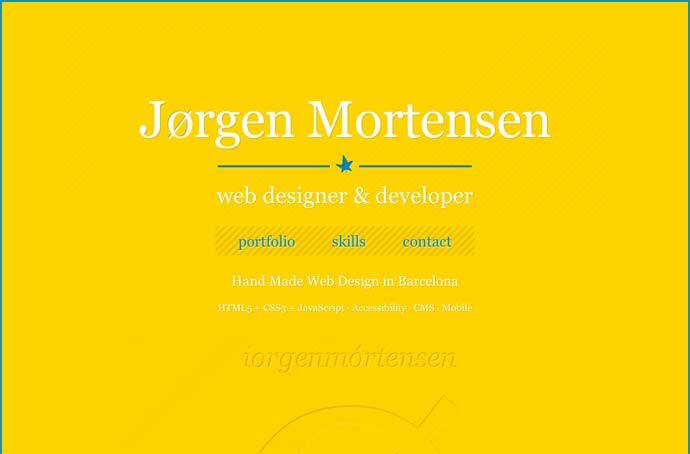 Portfolio of Jørgen Mortensen a designer and developer based in Barcelona. 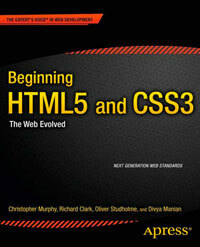 Some sections could be broken down in to other sections or articles to provide a more useful document outline. This is most obvious in the portfolio area. Good to see the new placeholder attribute being used, would also be nice to see the new input types in the future.